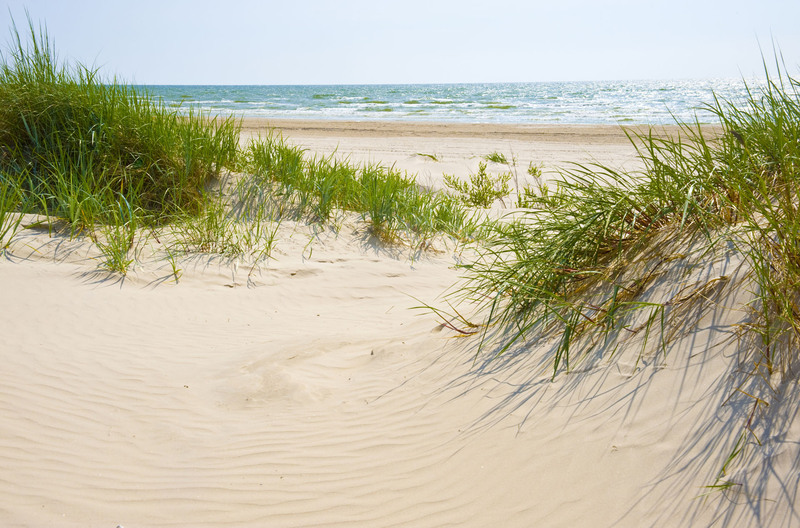 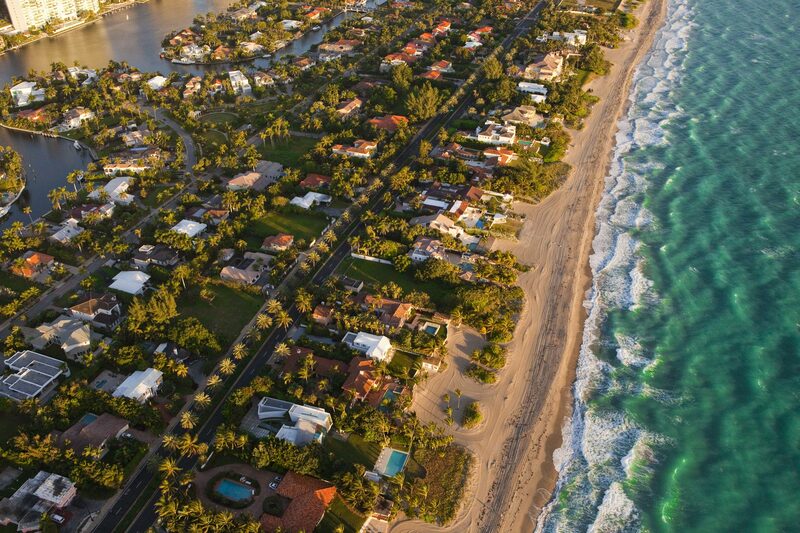 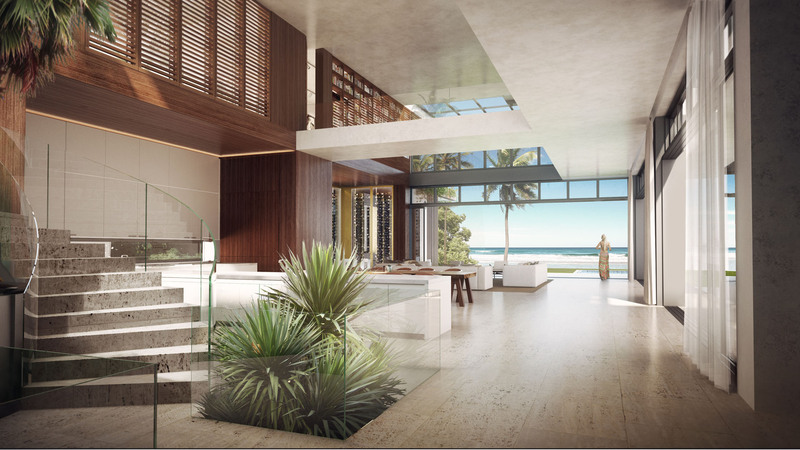 A premiere 1-acre beach front property expertly designed to maximize the joys of beach front living. 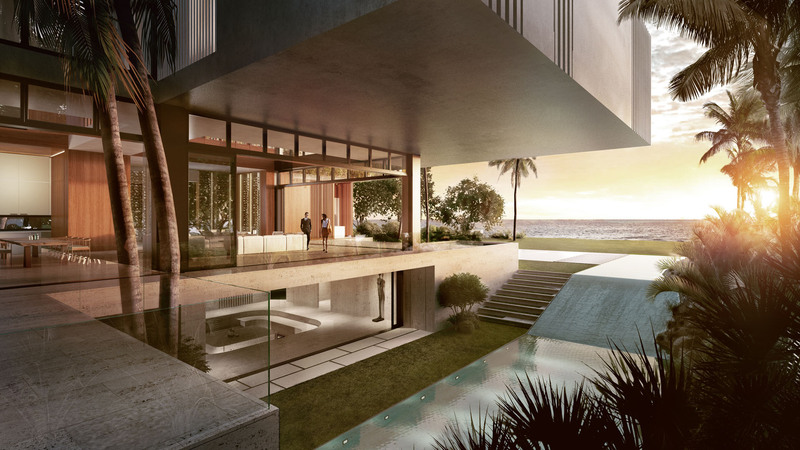 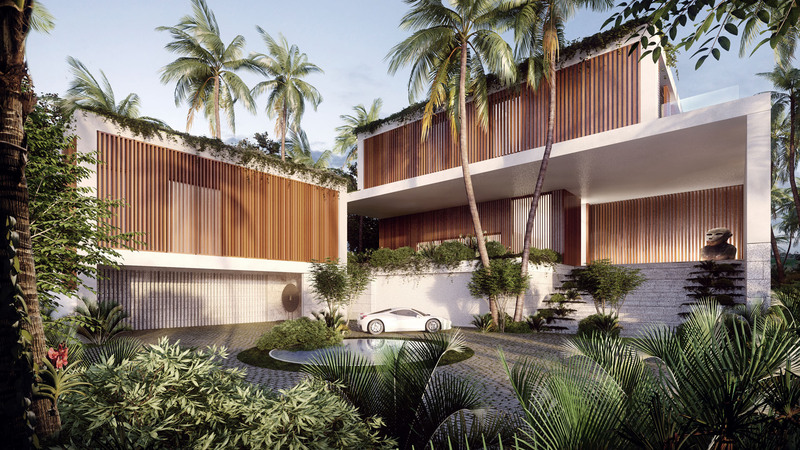 With a three-level living green wall, 6,000 square feet of terraces, and an 5,000 square foot spa and fitness level, 699 Ocean offers true indoor-outdoor living on the most exquisite oceanfront property. 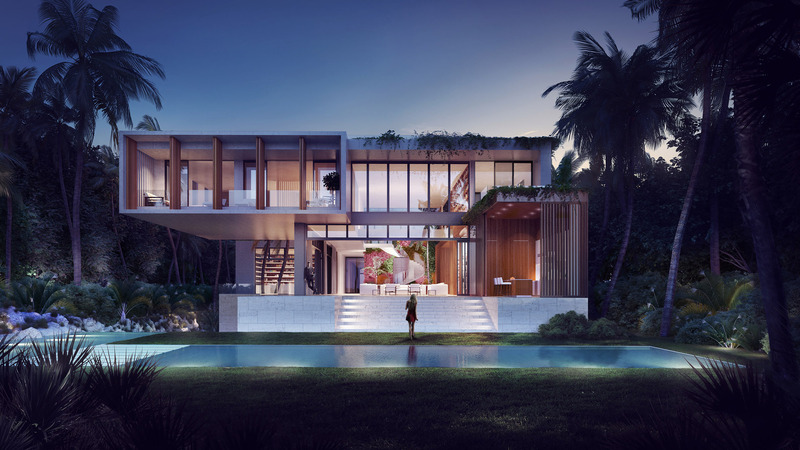 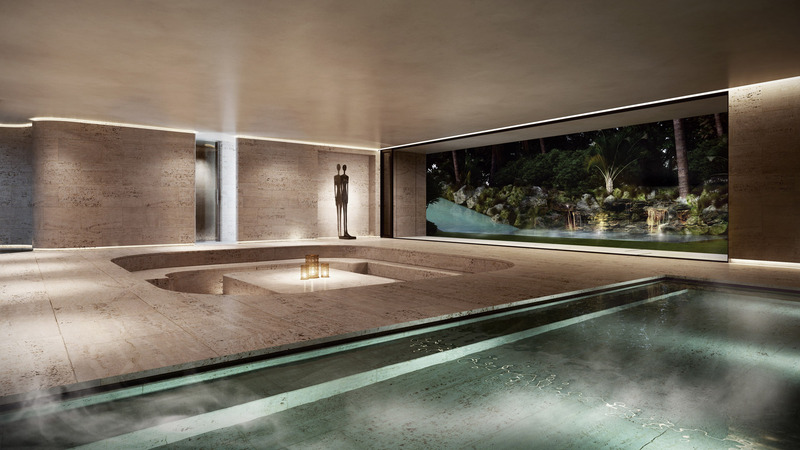 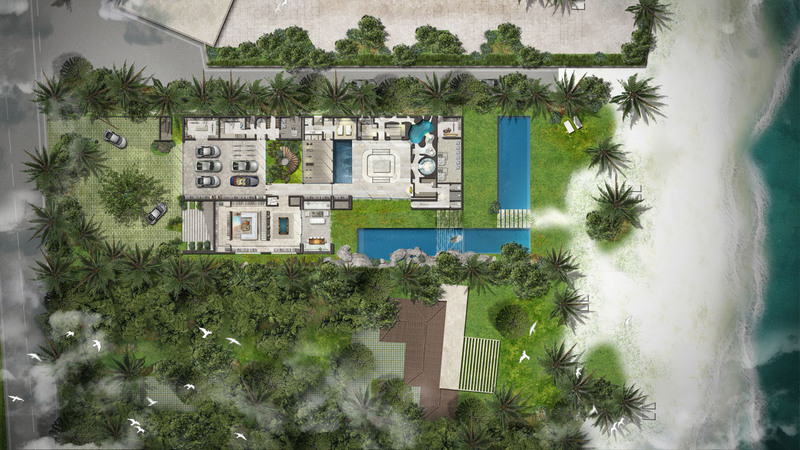 Double-height ceilings on the main level and seamless transitions to the pool terrace are among thoughtfully considered aspects of the floor plan.